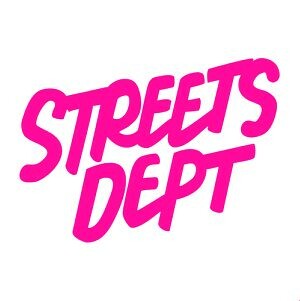 Shop Streets Dept: Select Limited-Edition Photos Now Available for Purchase! SOOOO excited to finally announce this… For the first time ever – I am going to start selling limited-edition prints of some of my photos on a rotating monthly basis! This has truly been a long time coming. 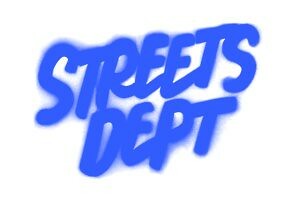 With 2015 marking the 4th anniversary of StreetsDept.com, I have been asked many times over the years if I ever sell prints of my photos. And while I have done so a handful of times on an individual basis, up until today I have never offered prints of my work. Every First Friday I will release a limited-edition themed set of select prints that will only be available for purchase for that month. Once the month is up, those prints will no longer be sold and another set of limited-edition prints will be available. The first collection I’m releasing today is called the ‘Instagram Favorites Collection #1,’ and it consist of 6 of my most requested photos for printing. Future collections will include larger prints that will (obviously) cost a little more money, but I wanted to kick this all off with prints I think most of the people who like my work will love at prices almost anyone can afford. CLICK HERE to view the Instagram Favorites Collection #1… And thank you for your continued love and support! It really means the world to me. ← Kid Hazo to Replace ‘King of Jeans’ Sign? There actually just from IKEA!